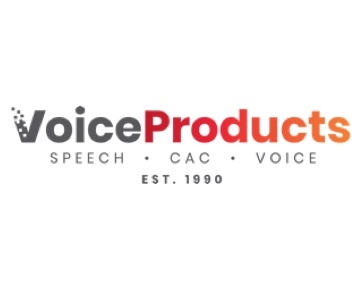 Voice Products offers a variety of solutions for the healthcare industry. The software programs we provide are designed to increase patient satisfaction and enhance healthcare services. Our solutions include dictation and transcription, transcription services, speech recognition, coding, coding services, contact center recording, workforce optimization, plant management, wound care, diagnostic telemedicine, revenue cycle management, critical communications, and critical test results.